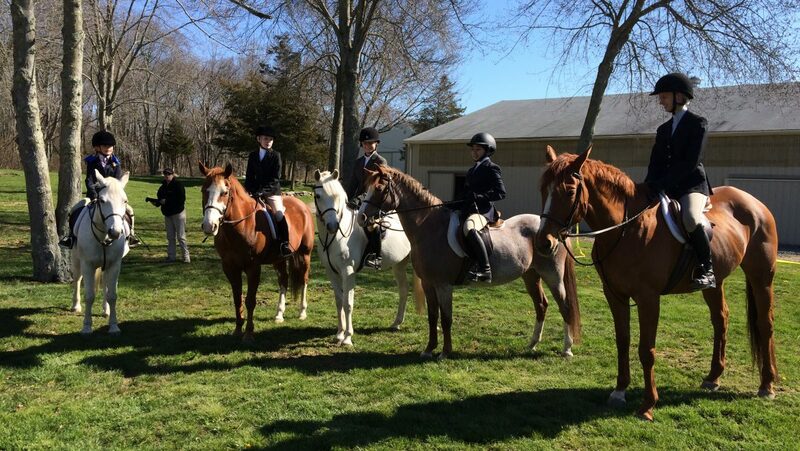 We offer Riding Lesson and Lease Programs for both children and adults. Students develop confidence, commitment and teamwork while learning the art of horsemanship. 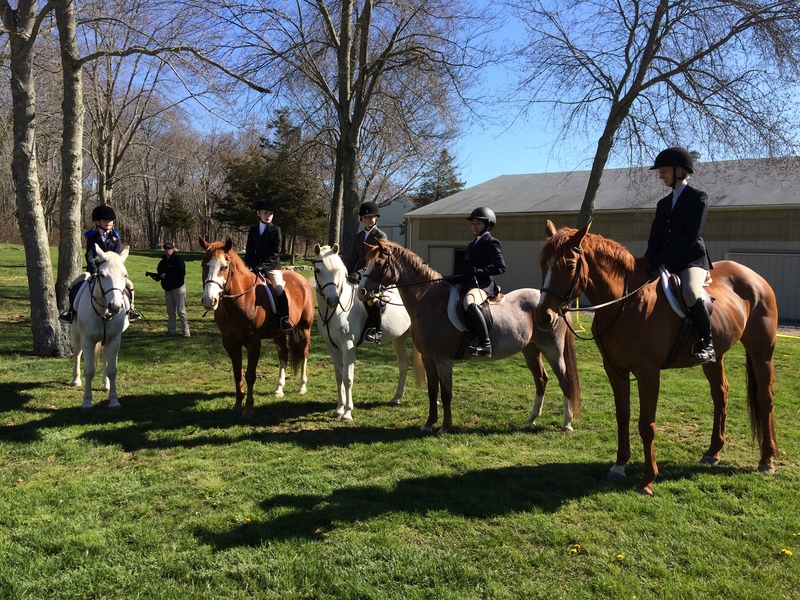 Our licensed staff has a lifetime of experience providing professional services for the beginner through the more advanced riders heading to the show ring.